Looking For Your Tax Refund? Here’s What You Need To Know. Looking for your refund? 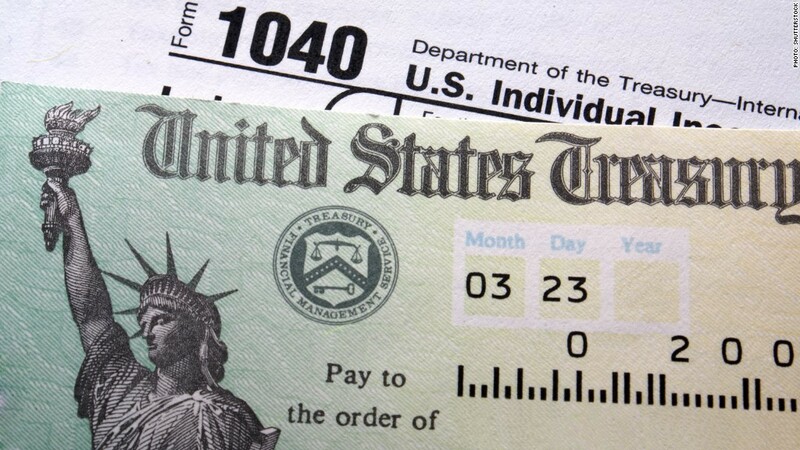 The Internal Revenue Service (IRS) says that it’s issuing 90% of taxpayer refunds in less than 21 days. That’s good news for most taxpayers. If you’re wondering about the status of your refund, check out the “Where’s my Refund?” tool at IRS.gov or (use the IRS2Go phone app, free for Android devices from the Google Play Store or from the Apple App Store for Apple devices). You can check the status within 24 hours after the IRS has acknowledged receipt of your e-filed tax return or 4 weeks after you mail a paper tax return. There’s no advantage to checking all day long: the IRS only updates the site once per day (usually overnight). Return Received. No magic, just what it sounds like. Refund Approved. Once your refund is approved, the IRS will send your refund to your bank (if you chose direct deposit) or in the mail (if you requested a paper check). This status should indicate when your refund is scheduled to be sent to your bank and, if you chose direct deposit, when the refund should be credited to your account.